Recently I was updating my iPad with my favourite movies for a long journey that I had planned. When going though my iTunes list, I noticed that some of the most iconic (and my personal favourites) have been shot in New York City. Despite the NYC film industry being smaller than that of Hollywood, it seems that this city offers quality and not quantity! If movies are you're thing, then here's a few must see locations to stop by when you next visit New York. Located in Tribeca, who you gunna visit? Ghostbusters! 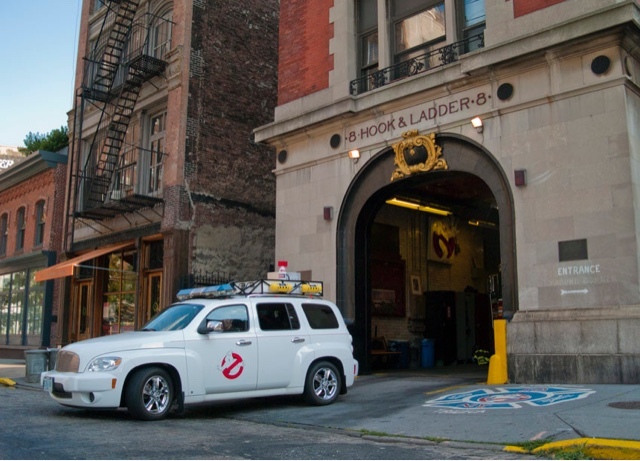 There are so many iconic destinations in this film, from the NY public library to Washington Square Park; but perhaps their iconic fire station header quarters, Hook and Ladder 8 is still a working firehouse! Beautifully iconic. 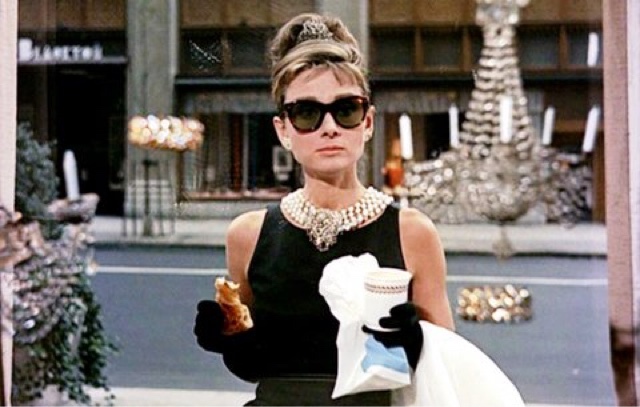 Audrey Hepburn strolls down Fifth Ave looking more feirce than a Gucci model. Stopping outside the resplendent jewellers of Tiffany's. A beautiful building + amazing shopping experience = win! Yes, most of this movie is CGI enhanced. But I just love a superhero story that's set in New York. The end scene to the first Avengers film, has to be one of my favourite scenes. 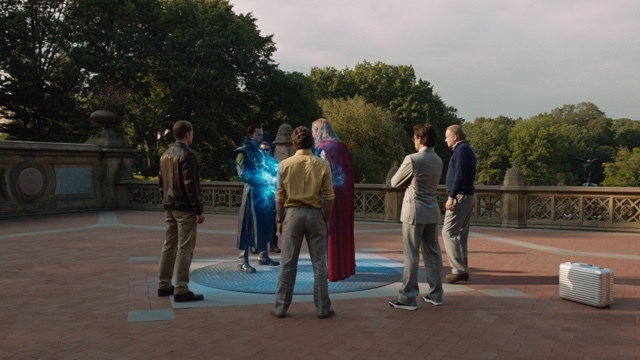 As the all of the gather in Central Park to send Thor and Loki back to Asgard ans depart until their next mission (yes, I'm geeking out). One of my favourite rom-coms that makes fun of its own cliches. This film features a whole host of NYC landmarks, from Central Park to Grand Central, but my favourite scene of this film has to be the Times Square scene. Ahh, the Dark Knight Rises...my favourite series of Batman movies. 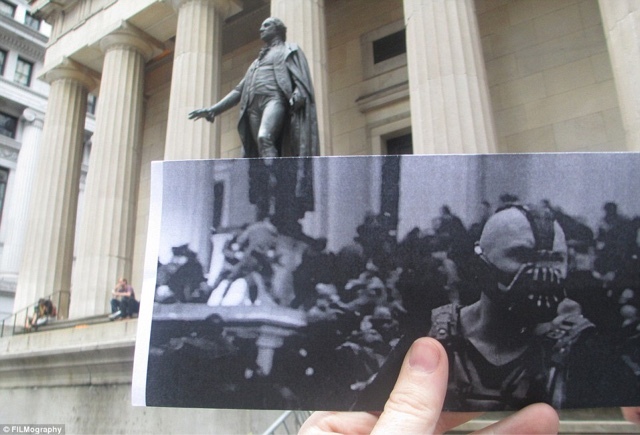 But this action packed fight scene between Batman and Bain at the Federal Hall captures the beauty of NYC in the world of superheroes. There you have it, just a small number if brilliant movies shot in New York City! I'd love to hear what yours are too!